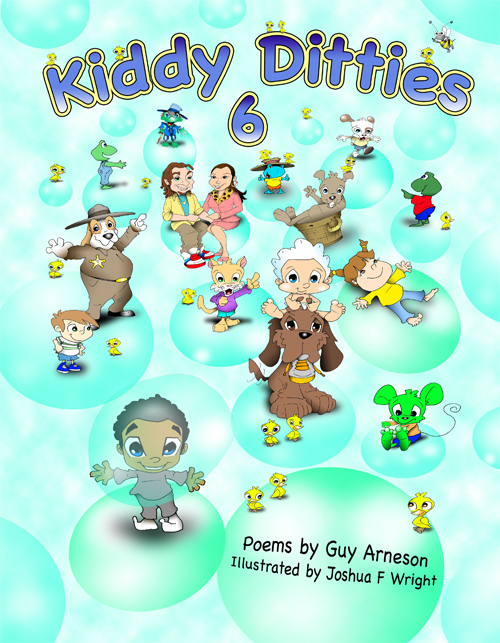 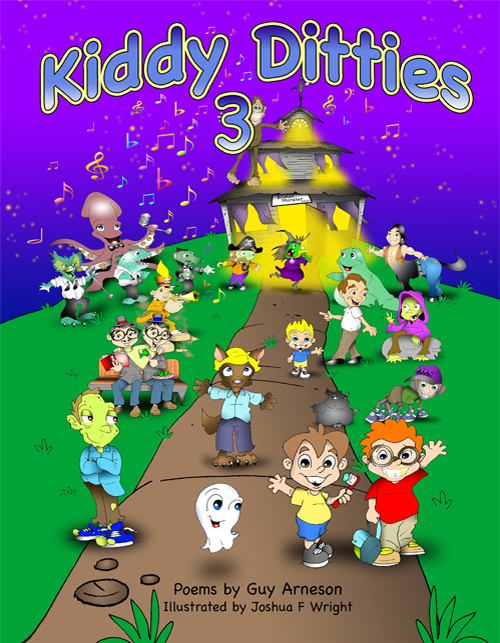 Kiddy Ditties teach a broad range of values, morals and concepts such as friendship, family and teamwork, all at the sound of melodic words. 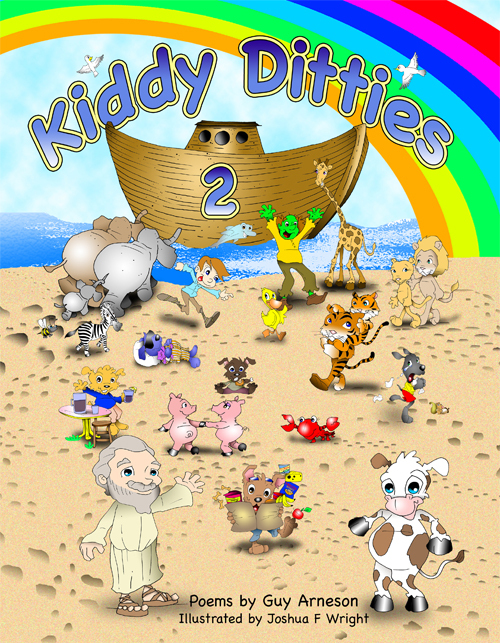 This is the 5th of a series kids' books. 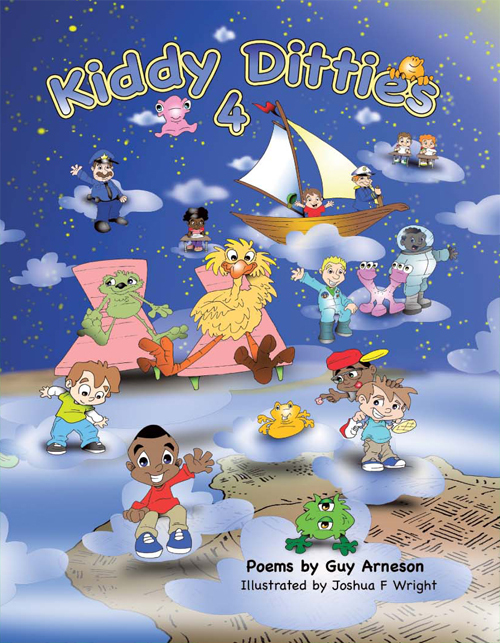 This is a great rhyming, sing-song style of book that is fun to read with bright, colorful illustrations that add to the story.Each of the stories is quite original and cleverly written.